Sorry I haven't been around once again, my internet’s on the fritz right now. Straight up, I’ll have connection for about 30 seconds and then KA-POW, gone again. I’ve grown up as part of the social media generation, which means without internet I might as well not exist. To most people this may sound like a gross exaggeration, but I lack the basic social skills required to make friends in the ‘real world’, all I have is facebook and my blog, oh and my blackberry, but that thing's got a mind of it's own, (when machine's take over the world, I swear it'll be the thing that inevitably kills me). 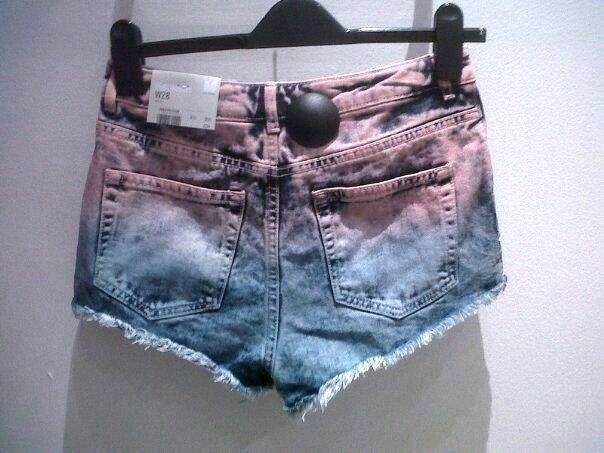 wauw amazing shorts ! great blog ! 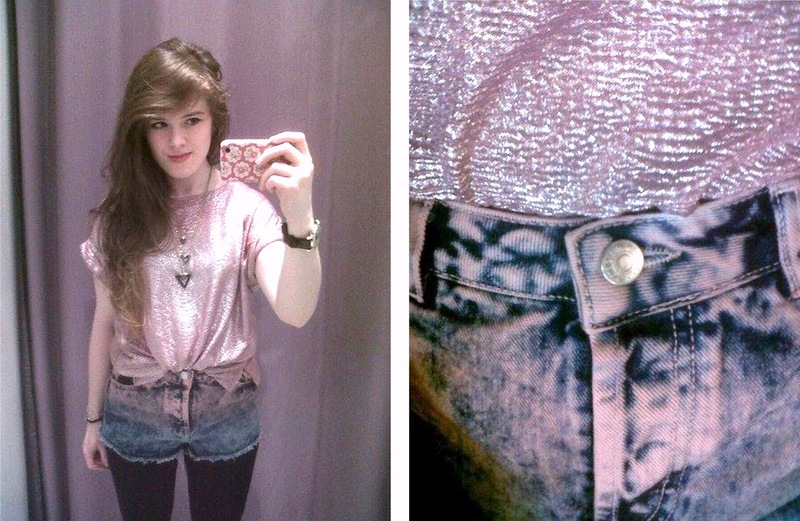 I've fallen in love with those pair of shorts! These are fantastic. Looks great. Those shorts are fantastic! And thank you for your lovely comment on my post, I think it was more for me to get off my chest than anything else, but I'm really happy that it meant something to you! I love your blog, and I'm excited to see what you do with it! Please could someone donate me either a size 4 or 6 pair of these?